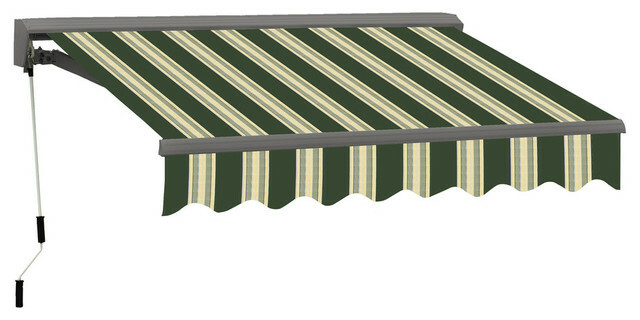 Specially designed fabrics for permanent outdoor awning applications. Manufactured in North America, these awning fabrics are made to stand up to the environment from the Yukon on down to Florida. 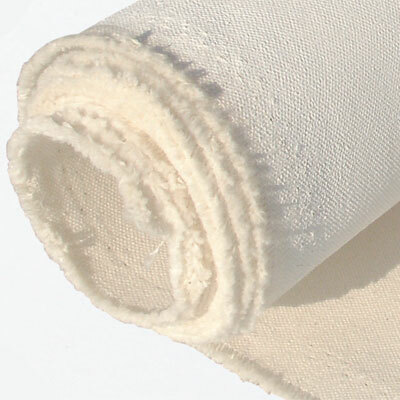 Great selection of marine grade fabrics. 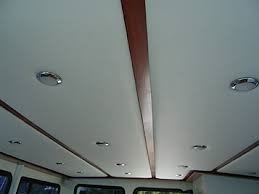 Perfect for Dodgers, Camper Tops, Navy Tops, Biminis, Cockpit Covers, Mooring Covers and More! Various meshed fabrics for indoor and outdoor applications including Mosquito Mesh, Phifertex, Phifertex Plus, Sheerweave, SunScreen, Suntex, Sunbrella Sling, Sunbrella Sling Elite, Heavy Gauge Mesh, Cubical Mesh, Safety and Cargo meshes. Outdoor Furniture Fabrics are specially designed to stand up to Canada's extreme temperature and climate changes from Newfoundland to Vancouver Island and all Provinces in between. All our Outdoor Furniture Fabric we sell have the highest UV, Mold, Mildew, Stain and Cold Crack Ratings found in the industry. Sunbrella is the world leader when it comes to outdoor fabrics...period. They have achieved this lofty status by continuous R&D developing new products to the market, always trying to improve their already number one status in outdoor fabrics and constantly adding new colours and patterns to keep up with trends. Sunbrella fabrics can be used inside or outside, the fabric is UV, stain and mildew resistant, can be washed using bleach and has some of the longest warranties on their fabrics. 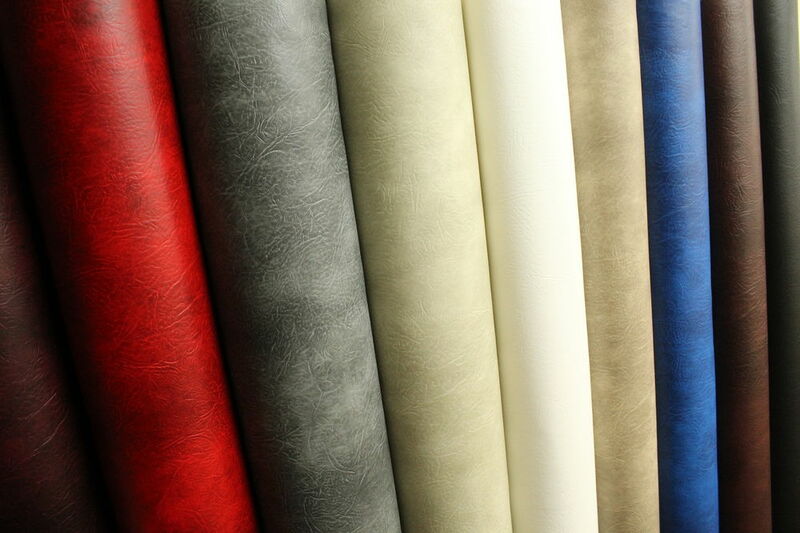 Vinyl upholstery fabrics by name brands such as Nautloex, Naugahyde, Mobern, Enduratex, UltraFabrics, Spradling for Automotive, Marine, RV, Furniture, Aircraft, ATV, and Snowmobile applications. 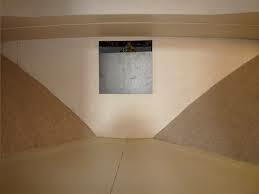 Marine grade hull liner fabrics made from vinyl with or without foam backing or polyester carpet like fabric. 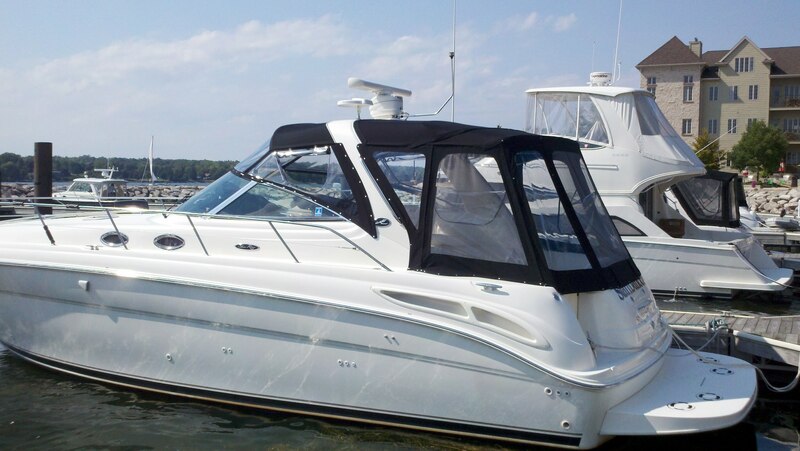 Headliner Fabrics for Automotive, Marine & RV including Perforated Headliners, Sunbrite Headliners, Quilted Headliners, Foam Backed Headliners and Headliner Adhesives. 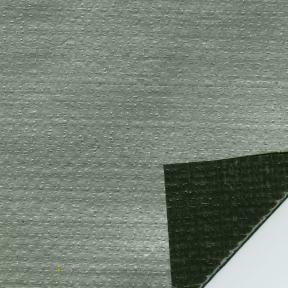 Clear Window Vinyl Material is stocked in thickness of 20 to 60 gauge and a variety choices including Extruded, Press Polished Sheets & Poly-carbonate Sheets. 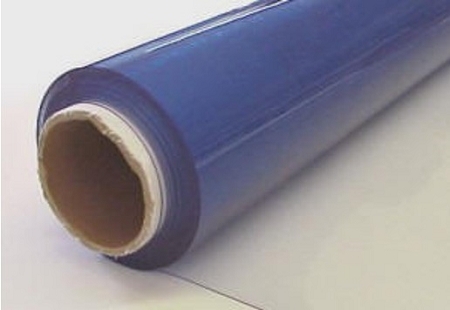 The most popular use of these opaque plastic vinyl's are for marine canopies but are also used for deck/gazebo enclosures, golf carts, car convertible tops, etc. We have a large extensive collection of fabrics for indoor or outdoor applications including vinyl, jacquard's, canvas, tarpaulin and hard to find miscellaneous fabrics.